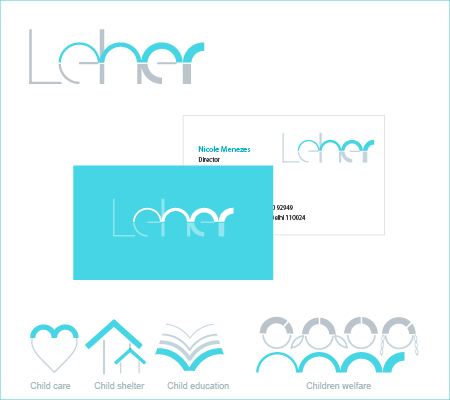 Leher is an Indian child rights organization working to make child protection a shared responsibility. 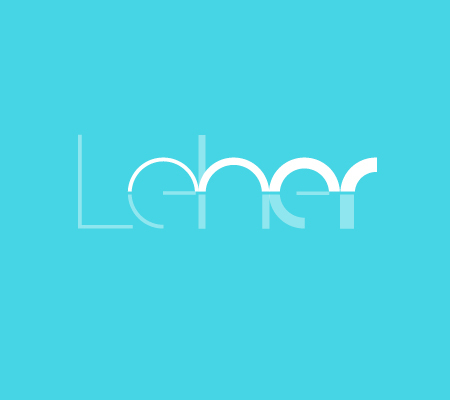 Leher, is Hindi translation of wave. A simple logotype was created to show a wave of change, a wave which gets strong as it moves ahead. 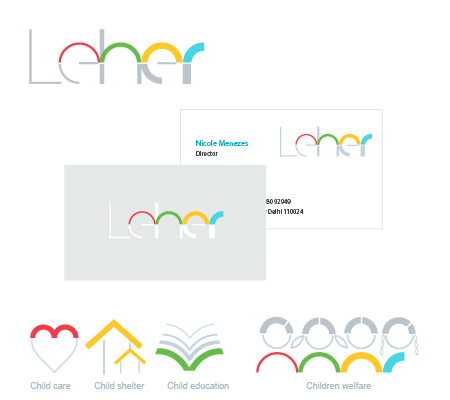 The wave is further used in various creative icons as part of application. This project was conceived during my tenure at Fisheye Design.